New for 2017, the Moon Patrol has made a full orbit to the origins of kiting, giving a nod to the mutant shapes of the past with a touch of modern directional snowboarding inspiration - giving us a brand new category of kiteboards. The Moon Patrol is a directional watercraft that is only limited by your imagination. With a slightly tapered tail and a set back stance, the Moon Patrol is the perfect vehicle for slashing on the water. With an asymmetrical rocker line with more nose entry rocker than tail, the Moon Patrol eats up chop and white water. Don’t let the rocker line fool you, the Moon Patrol can be ridden with ease in both directions. Sometimes full circle means a better circle. The Moon Patrol is a blast and ode to the past. 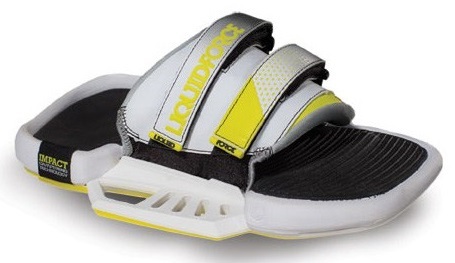 Hints of mutant board technology blended with modern directional snowboarding inspiration have brought to life this futuristic board shape that will take you to the next dimension of the kiteboarding universe. The Moon Patrol is a directional water transport machine that is not bound by a singular one-way traffic sign. A slight tapered tail in the outline, and a set back from centered stance will allow you to slash your way across all liquid water surfaces. The rocker line is asymmetrical, with slightly more nose entry rocker than the tail, to absorb monster chop and towering white water. Don’t let this scare you from blasting off in just one direction. T.F.R. 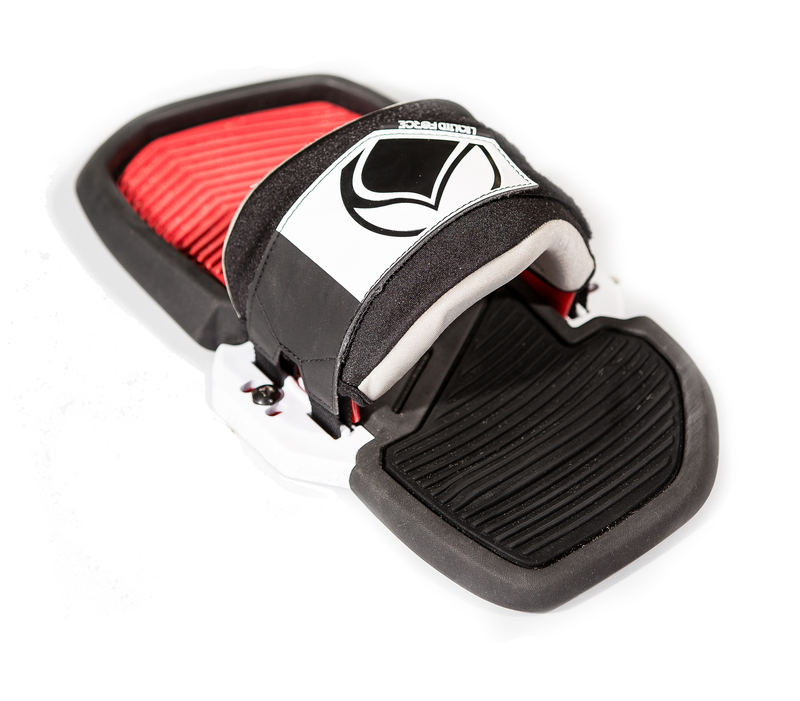 (Tips, Front, Rear) technology allows the board to be ridden with ease, either off the nose or the tail. Unlike its mutant predecessors, the bottom contour features a single concave through the tips, directing water though the fins for a smooth ride and efficient upwind projection. The Moon Patrol comes with 6 fins; 4 x 4cm and 2 x 5cm to allow the rider to step up the rear fin setup for more hold and drive. The Fusion X2 incorporates premium EVA shock absorption, ergonomic support, ultra comfortable seamless straps, zonal quick strap adjustment on the fly, and fast and easy installation. Adjust-ability, comfort and affordability in an easy to use strap and pad combo! 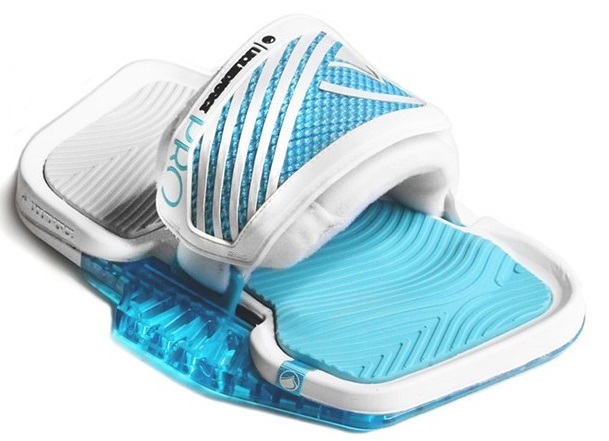 The Phase incorporates a shock absorbing, full EVA foot pad with high grip textured inserts for all day comfort and smooth, easy landings. 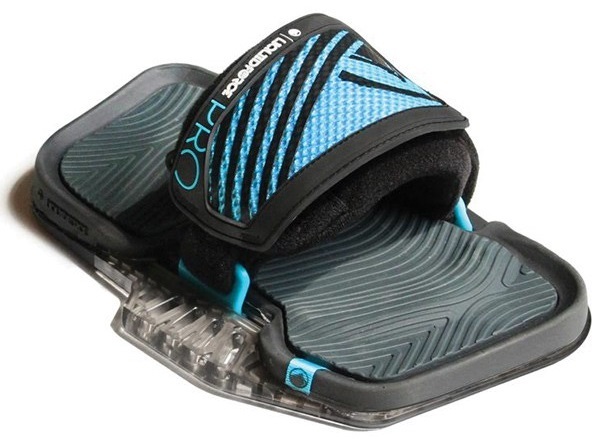 The large adjustment range of the strap accommodates a women’s 6 to a men’s 13 with booties!